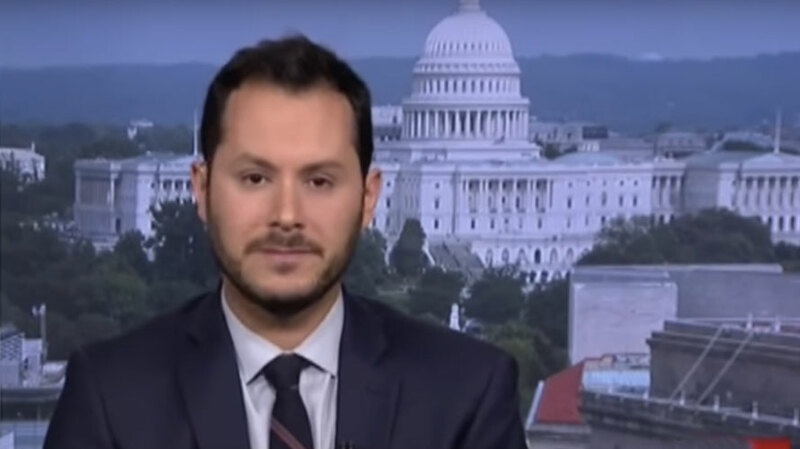 Almost ten years ago, HuffPost senior politics editor Sam Stein was part of a trio that opened the publication’s Washington bureau. When bureau chief Ryan Grim left last month for The Intercept, it was Stein who took over as the publication conducted a search for a politics director, a new role that was part of a major bureau restructuring. Now it is Stein’s turn to depart, for the Daily Beast. This is all to say that Stein’s announced departure, along with the bureau reorganization and layoffs last week that saw at least six Washington bureau staff lose their jobs, signifies the end of an era for the Washington bureau as we knew it. Stein, who was one of the contenders for the politics director role, will hold a politics editor role at the Daily Beast. 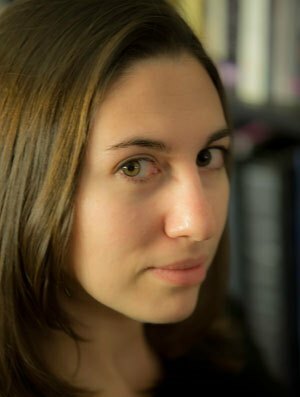 The interim head taking over for the interim head is New York-based Whitney Snyder, the editorial director of news and product.